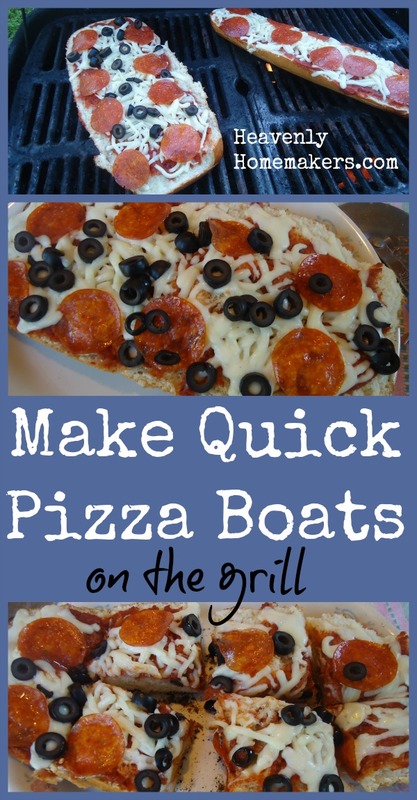 Make Pizza Boats on the Grill ~ Fast and Easy! Grilled pizza boats! Who knew!!? Ever since I became a big girl and learned how to turn on our grill, a whole new world of summertime food opened up to me. I think I turned 38 that summer. I had always left certain tasks like that up to my husband – things like installing our window air conditioners, getting the oil changed in our car, and grilling meat. So I prepared myself for a detailed lesson in propane and matches and safety and how to avoid setting the house on fire. Then Matt got home and showed me how to simultaneously turn a knob and push a button. Four seconds later, the grill was aflame. Hmmm, thought I. I probably could have even learned that when I was as young as 37. Don’t tease. Need I remind those of you who have been operating a grill since adolescence that some of us experienced trauma at age 17 which may or may not have involved a fire and the total destruction of a huge barn on my family’s property? Some of us have hated fire for a very, very long time. Some of us might have equated lighting a grill to lighting a barn on fire and watching it smolder for three to fourteen days. Some of us. So now I’m 41 (and three quarters) and the grill is my best friend in the summertime. In my 3 years of grilling experience, I have not burned anything down – not our house, not someone else’s house, not even a barn. Regarding food of many kinds: if I can grill it, I do. If I’ve never seen it grilled before, I try it. Anything to avoid turning on the oven on a hot day. 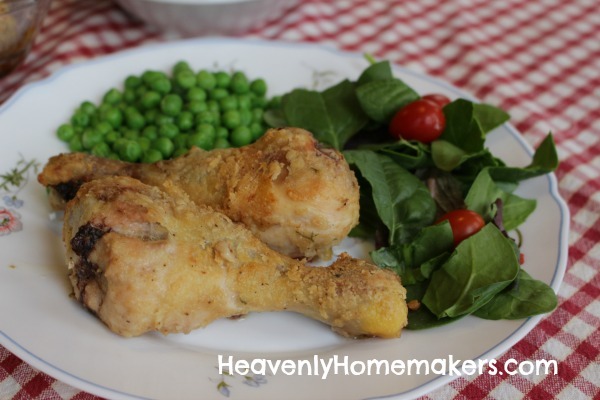 Plus, grilled food is fun and special and it feels like a big deal to say, “we’re grilling chicken tonight” instead of simply saying, “we’re having chicken.” Right? Can’t you hear the difference? Making pizza on the grill (the regular crust kind) is quite doable and very yummy. You can learn how to do that here. But that is a bit time sensitive and laborious (woe is me) so I rarely go to the trouble. Pizza Boats, however? Well this is absolutely too easy. Slice a loaf of French or Italian bread in half the long way (you know, like a boat). Top each half with your favorite pizza goodies. Bake in a 350° oven or on the grill until the cheese is melted (about 10 minutes). 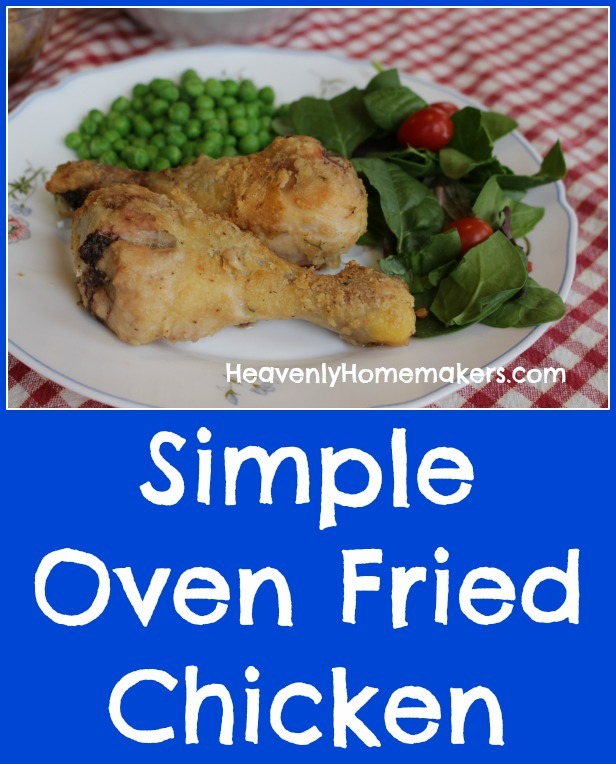 In fact, it’s one of the easiest meals there is. Slice the pizza boats and serve them with salad and fresh fruit. And then I just have to say it: Be sure you turn off your grill. I refuse to be the one responsible for any other fires, large or small. I’ve met my quota. What are your favorite foods to grill?